4. Type %AppData% in windows search box and open the roaming folder. 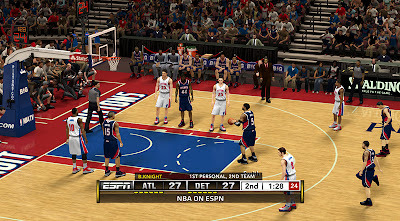 Open 2K Sports > NBA 2K13 > Online Data > downloads. 5. 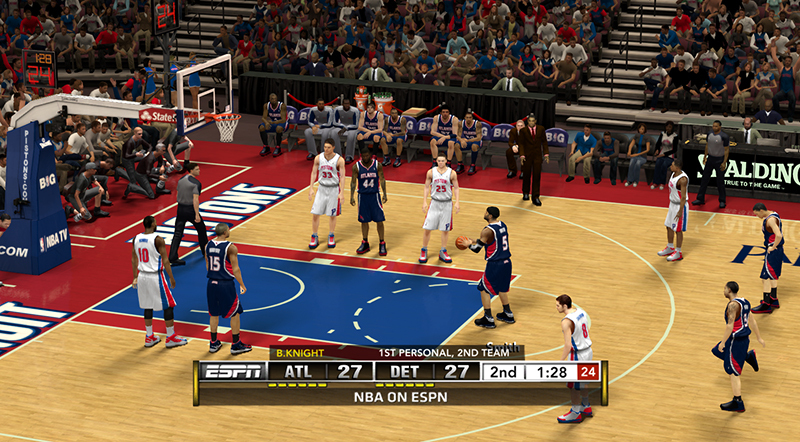 Paste the "newscorebug.iff" file into NBA 2K13 'downloads' folder. 6. Highlight all the files (Ctrl + A) and choose 'Properties'. Select the 'Read-only' check box and apply the changes.